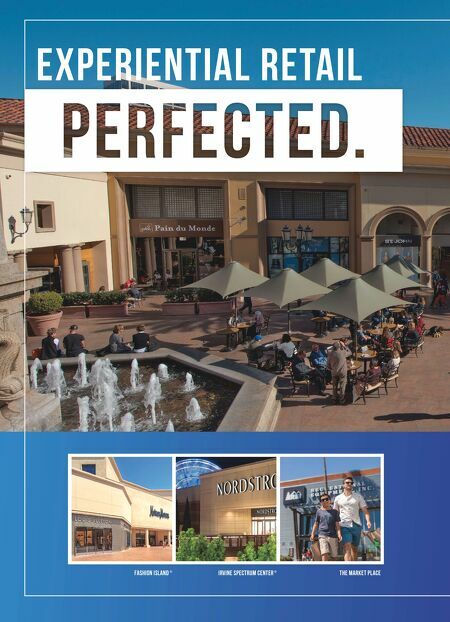 www.ShopIrvineCompany.com 949.720.2535 Irvine Company has set the standard for experiential retail for over 50 years making their master-planned locations the gold standard for Orange County shopping. 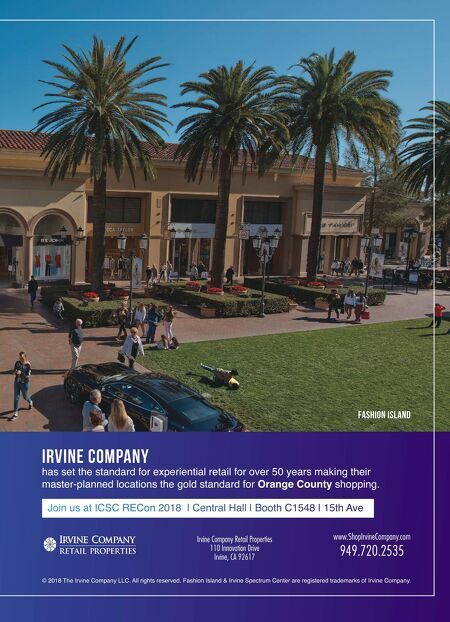 Join us at ICSC RECon 2018 | Central Hall | Booth C1548 | 15th A ve © 2018 The Irvine Company LLC. .